In cooperation with the National Food Safety Innovation Center and Zhuhai (Hengqin) Food Safety Research Institute, the FCSSC also contributes to research and analysis on the food safety system, focusing on the detection, traceability, big data and insurance. As a strategic partner of the United Nations Social Impact Fund, the FCSSC makes efforts to conduct research on the assessment of proper criteria and standards of social impact investment. The Finance Center for South-South Cooperation (FCSSC) is a non-profit international organization registered and founded in Hong Kong in April 2014. It is an integral platform set under the United Nation’s Sustainable Development Agenda framework, which specializes in production capacity cooperation, development experience exchange and financial services, so as to promote pragmatic cooperation and partnerships between governments of developing countries, private enterprises, multilateral development institutions and international development assistance organizations. 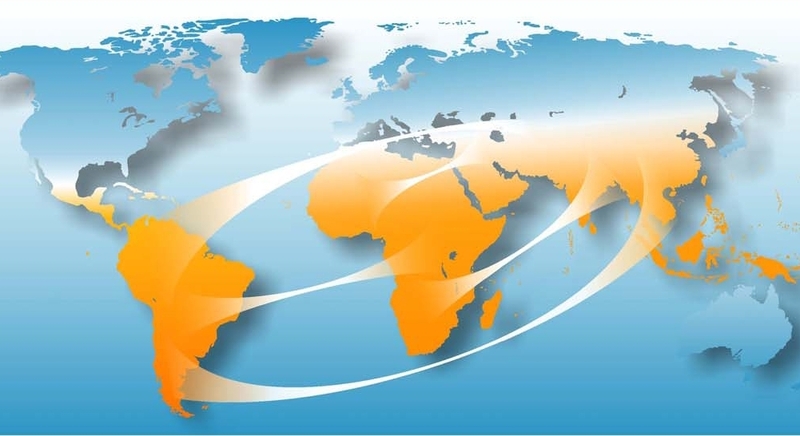 In addition, guided by successful models, the FCSSC provides comprehensive solution plans for South-South cooperation projects and uses financial services as means to assist countries of the Global South to propel industrialization and achieve sustainable development, in an effort to make valuable contributions to the implementation of the 2030 Agenda for Sustainable Development. 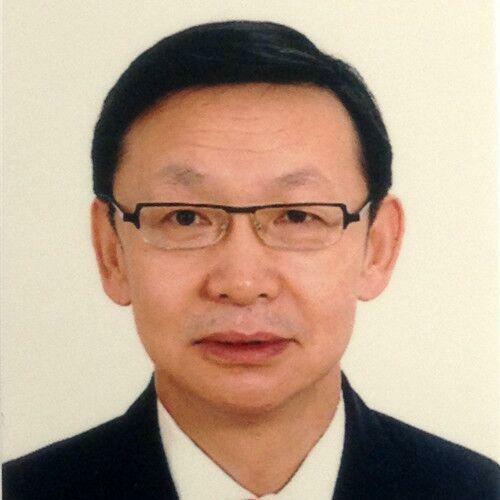 Chairman of FCSSC is Mr. CAI E-SHENG. In cooperation with the School of Economics of Peking University, the FCSSC and its sister organization, the South South Education Foundation (SSEF), jointly work on a report which invites world-renowned experts as co-authors to summarize the global efforts of South-South cooperation an annual basis. The first report, titled as “Towards 2030: The Role of South-South Cooperation in the Global Development System”, is scheduled to be published by the United Nations Office for South-South Cooperation soon. The SSEF works on a serial of video tutorials named as Minutes of Thinking on Chinese Characters, in order to promote the “living fossil” of Chinese civilization to let the world know more about the origin and evolution of Chinese characters, which are the only living logographic writing system in the modern world. The characters are written in graphic form to let the audience have an easy and vivid understanding.